Each landscape has an abstract, graphic presence at its core. This course will teach artists to go beyond the obvious and truly explore movement, texture, colour and bring out abstracted shapes, whether beginners wishing to start developing a style of their own, or established artists looking to refine theirs in the medium of their choice. Instruction will be given to artists working in the means of expression they choose. Demonstrations will be done in acrylic (maybe in watercolour, if requested). Basic drawing techniques, perspective, composition, colour, texture, use of material will be explored. 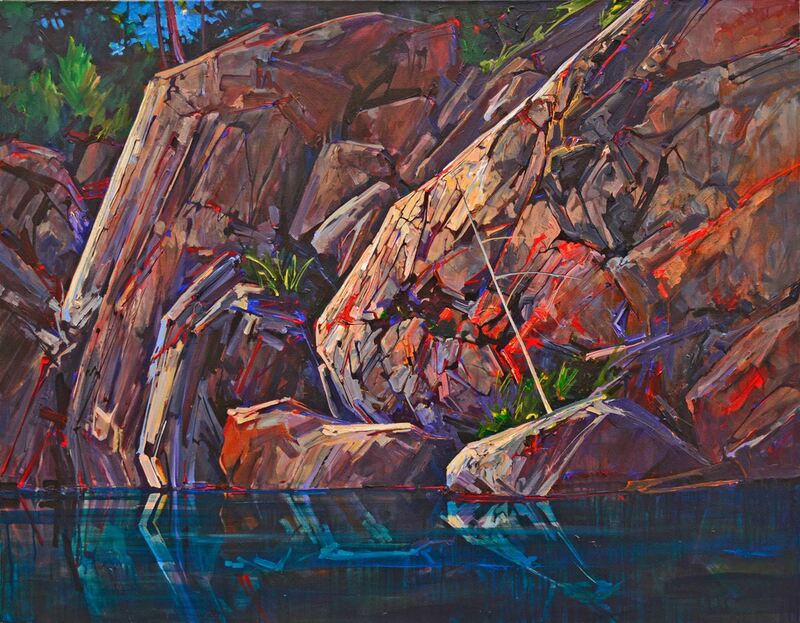 Andrew Cheddie Sookrah is a Canadian artist living and working in Toronto and an elected member of the Canadian Society of Painters in Watercolour, the Society of Canadian Artists (Lifetime) , the Ontario Society of Artists and the Portrait Society Of Canada.